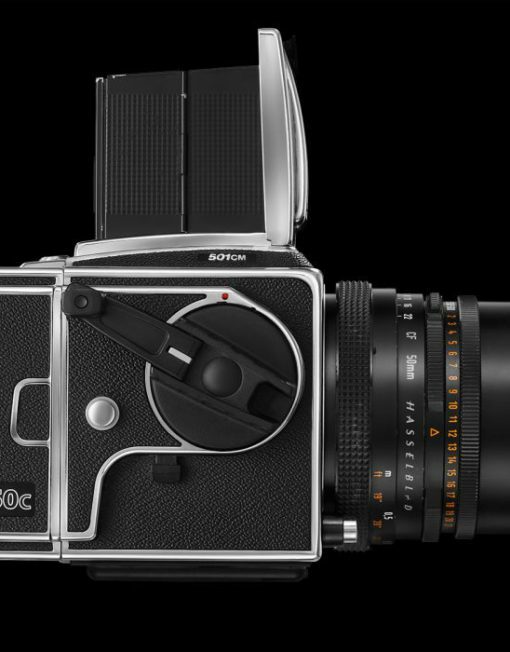 Shutter Speed Range: 34 minutes to 1/800 sec. 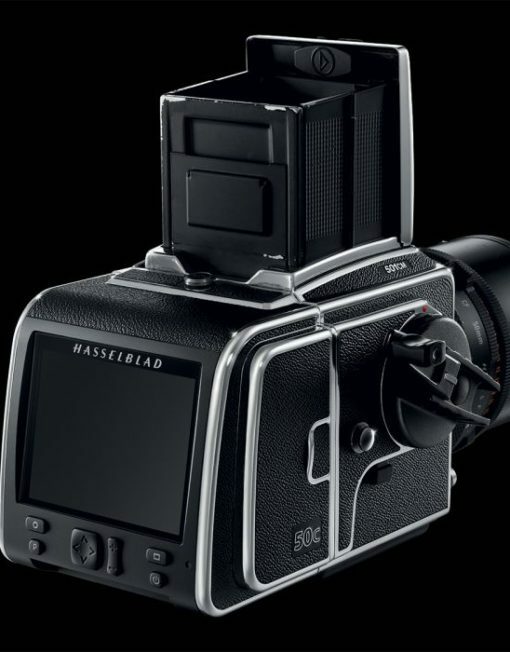 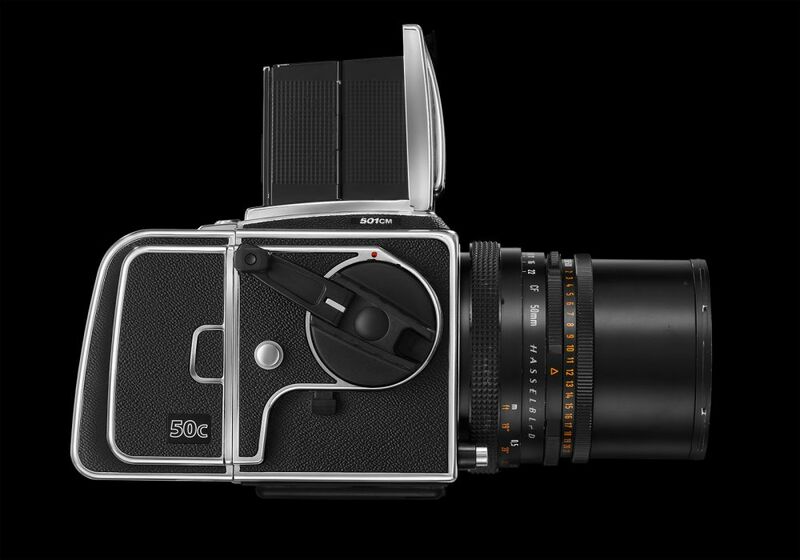 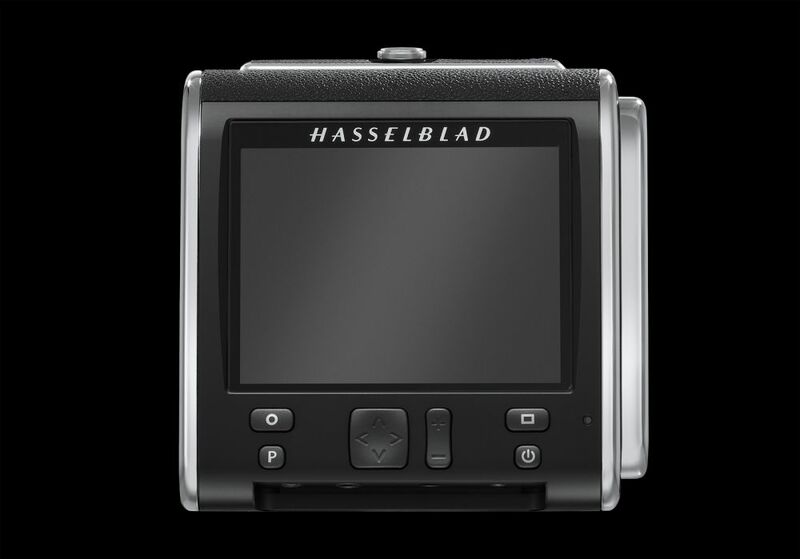 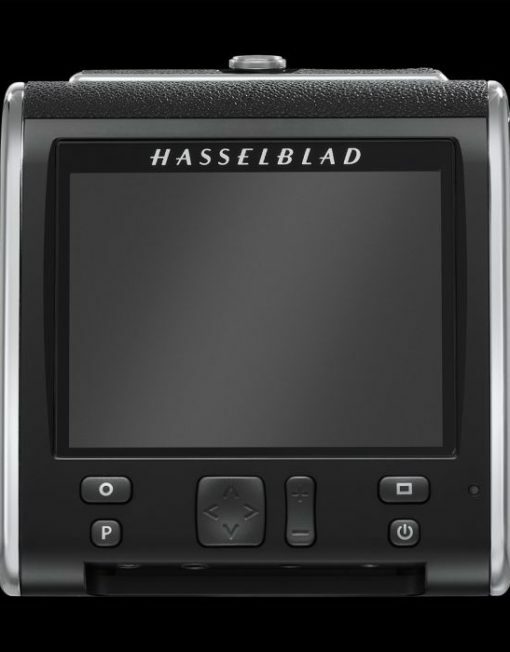 Hasselblad has gone back to the future with the CFV-50c digital back. 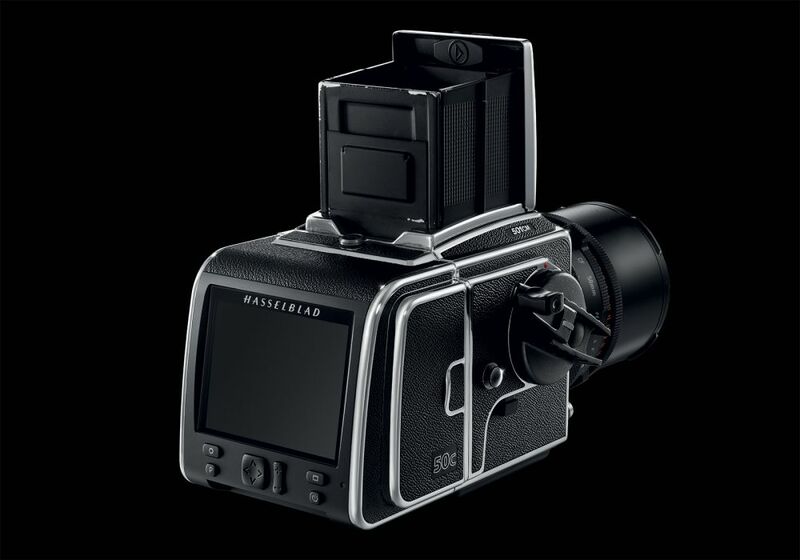 Now dedicated V System users – even those with cameras going back as far as 1957 – have access to the very latest imaging technology from the world’s leading medium format camera maker, but can still revere and cherish V System classic design and feel.